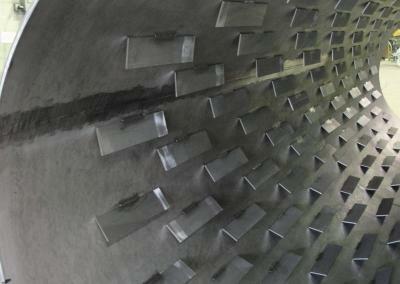 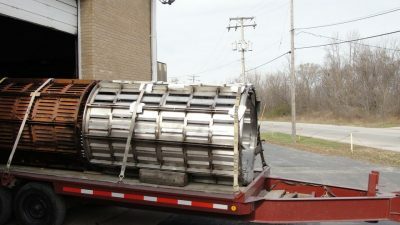 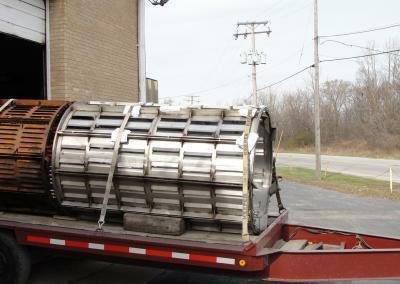 Rotary Baskets, often used in Process industry, are commonly utilized to scrape walls of vessels or “tumble” a medium. 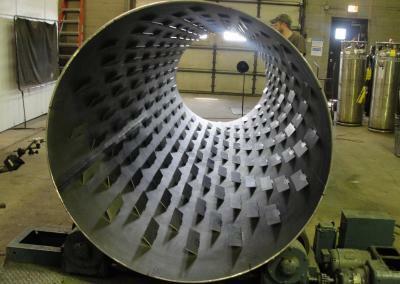 Ability Engineering has manufactured a variety of Rotary Basket sizes. 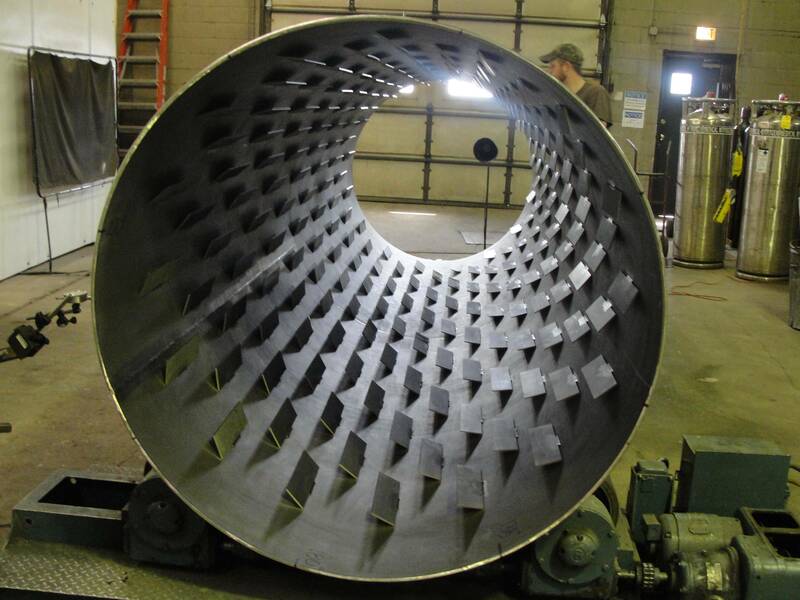 Some examples of Rotary Baskets that AET has manufactured can be seen in the slideshow.